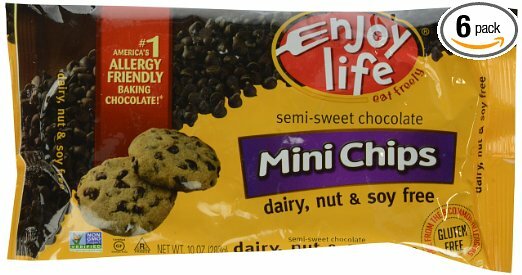 On Amazon right now you can get Enjoy Life Semi-Sweet Chocolate Chips, Gluten, Dairy, nut & Soy Free, Mini Chips, 10-Ounce Bags (Pack of 6) for only $19.32. 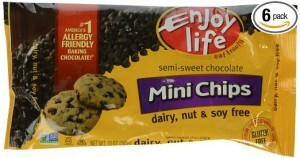 This works out to just $3.22 per bag! This is about half what my local stores sell these for.